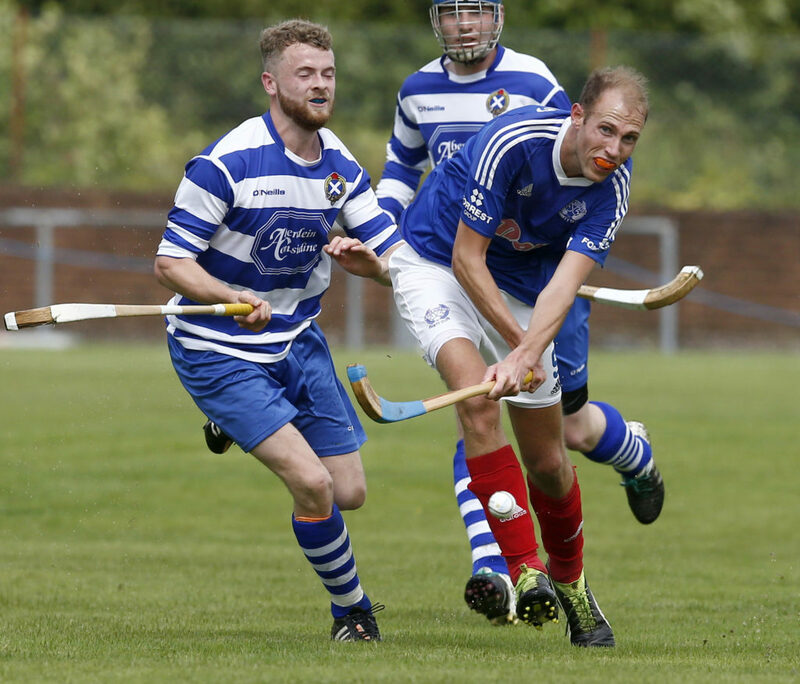 Kyles Athletic’s Grant Irvine will captain Scotland against Ireland in the Marine Harvest shinty/hurling international at the Bught Park on Saturday October 20. The Kyles playmaker has significant experience in these encounters and he will be a popular choice amongst the players. New Scotland head coach Garry Reid is looking for his squad to continue their recent unbeaten record at the Inverness ground, which is gaining fortress status, with the Scots coming out on top in their last four home fixtures in this spectacular cross-codes contest. Garry Reid said: ‘Preparations have gone as well as they could go. So many of our players have had really big matches for their clubs in the lead up to the international but they are done now and our total focus is on Ireland this Saturday. There are a few Argyll representatives aside from the team captain. Irvine’s Kyles team-mate Roddy MacDonald has also been selected and there are places for Oban Camanachd duo Lorne Dickie and Andrew MacCuish. 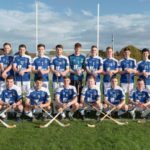 The Scottish mantra in recent games has been to keep the ball on the ground and to use the wide open spaces to stretch the Irish defence and not allow the hurlers to build up a head of steam with their aerial game. Caberfeidh’s dead-ball expert Kevin Bartlett will again be key and he scored twelve of Scotland’s eighteen points a year ago. There are no rule changes as such this year but there will be an Irish referee, John Keane, which brings its own dimension. Garry Reid added: ‘The interpretation of the rules will be key. In general, Irish referees tend to let more go and there may be more of a tendency to get away with hands on the back and perhaps more pulling and shoving. The match, which starts at 2pm, will not be broadcast live this year but the match will be shown in full on BBC ALBA from 4pm on Saturday October 20.